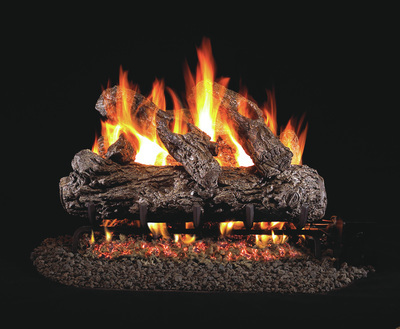 Free Installation with all Gas Log Purchases! 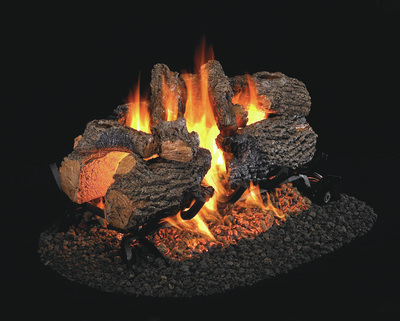 Click here for a complete catalog of RealFyre Gas Logs and Accessories. Want the look of a beautiful wood fire without the hassle and the mess? 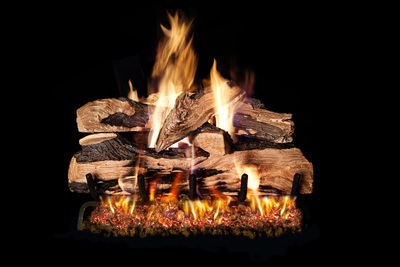 RealFyre Gas Logs are incredibly realistic and provide a clean alternative to burning wood without losing the traditional look of your fireplace. 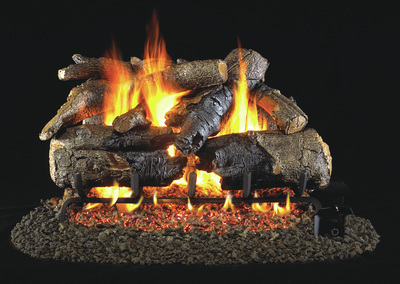 ​Stop by Farrell's and see how gas logs can fully complete your fireplace.